In early June the first phase of the Perform a+ project was developed, aiming to attract new employees specialized in research & development. This first phase of the project was dedicated to the young students and house physicians of the Faculty of Pharmacy within the Gr. 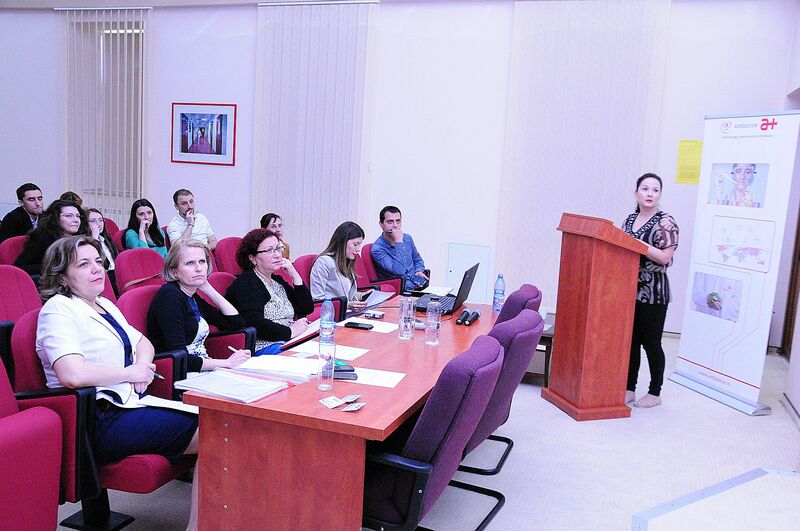 T. Popa University of Medicine and Pharmacy Iasi and was carried out for 10 weeks under the form of applied courses. All the 14 finalists presented their works demonstrating the assimilation of practical and theoretical information, in a practical way, through research themes established under the direct guidance of the project’s coordinators. To be able to present their essays, the pharmacy students were trained with reference to the rigors and essential elements of each stage in developing a medicinal product, from the concept to the Marketing Authorization of a new product. The presentations sparked various debates starting from the active ingredients and excipients used for the proposed products, the manufacturing technology to the choice of therapeutic indications or of the methods to differentiate the product in the market. In the end, a hierarchy of the most valuable works of the project was established, all the graduates were congratulated for the way in which they acquired the knowledge and for their enthusiasm and seriousness with which they presented their final projects. We present below some impressions of the first three place winners of the Perform a+ project. “I attended to see what the pharmaceutical industry involves and what I found was more than my expectations. I think the most valuable thing gained from this project was that I could see the equipment used for different technological processes about which I learned in the faculty. ” Anca Zafton, first place, fifth-year pharmacy student, 24 years old. “I’ve always wanted to know what the pharmaceutical industry really means. Antibiotice seemed to me like a dream, I was thinking how to do to to get here, and this opportunity came about exactly when needed to be. I was very excited to learn that we are going to focus on “research and development”, because I find it fascinating to be one of the people behind the boxes of medicines from pharmacies, drugs that often save lives.” Raluca Taras, second place, fifth-year pharmacy student, 23 years old. “Here I saw that performance can also be done in our country. 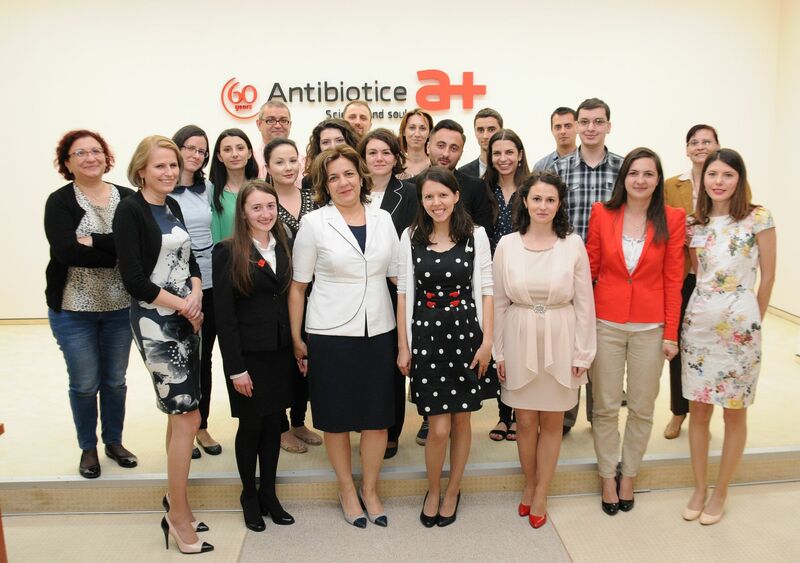 Everything I learned along those 10 weeks is very useful and this is added to the experince so much required for a future hiring ” Ioana Roxana Tabacaru, third place, fifth-year pharmacy student, 23 years old. The Perform a+ project will be continued in September for the students in biology and chemistry.